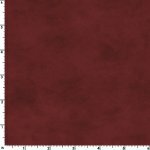 We suggest 1 yard of Maywood Shadow Play MAS513-R22 for backing. 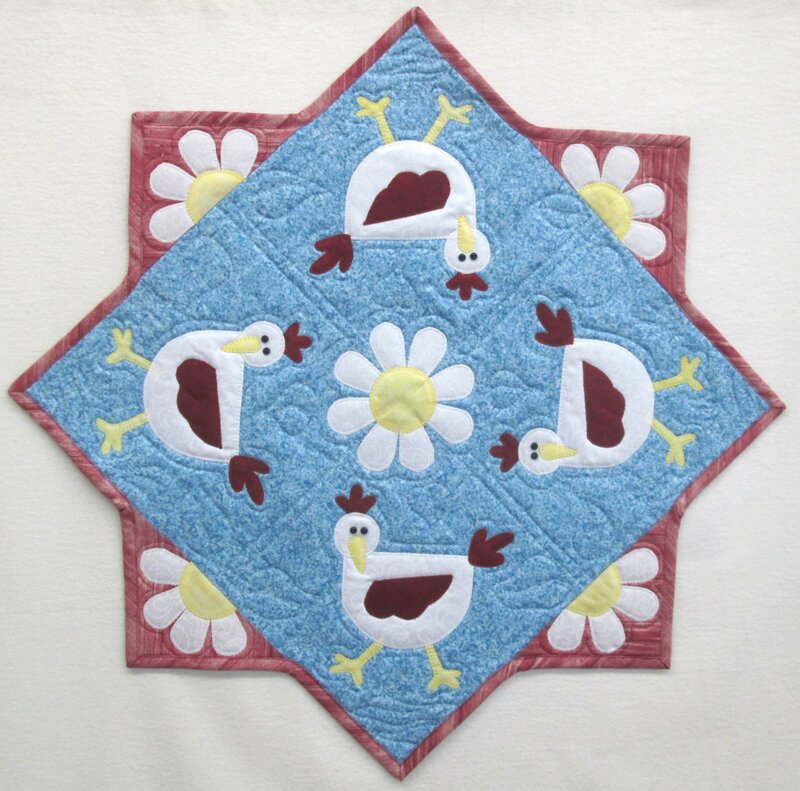 This table topper kit comes with a the "Animal Attraction" Book that has 14 different animal themed projects ranging from table topper, tote bags, pin cushions and more. This table topper measures 27" and includes the fabric for the top, the book , buttons and binding.